We also offer custom programs. 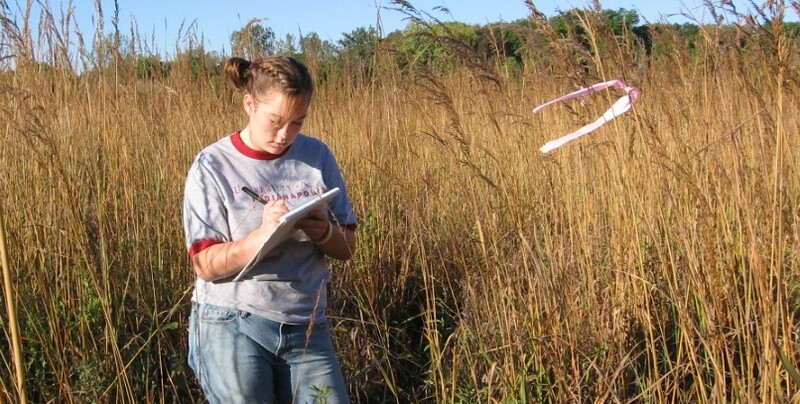 Custom programs may combine 2-3 of our standard programs or you may request a program about birds, renewable energy, wild edible plants, wetland restoration, and insects. All custom programs have separate pricing. Sorry, but no field trips match your parameters. 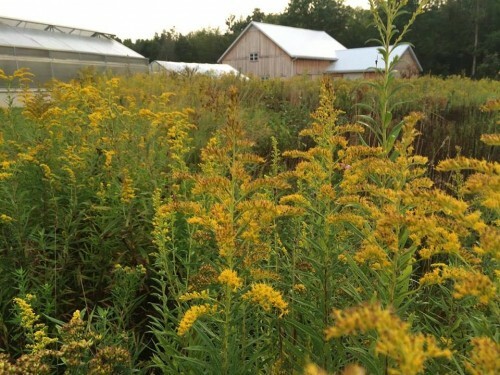 This program will focus on exploring the Merry Lea Sustainable Farm as an edible ecosystem. 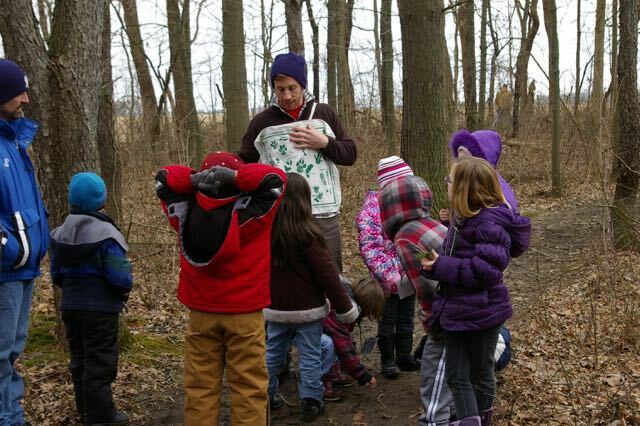 Students will learn how animals and plants are adapted to survive winter in Indiana. This program allows students to survey first-hand the diversity of life at Merry Lea. They will explore several ecosystems in search of plants and animals. 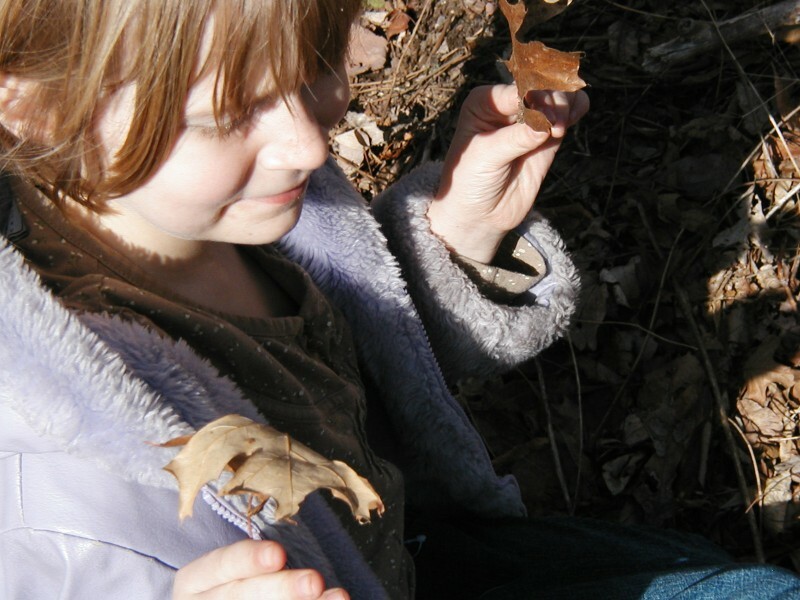 Learners will discover what’s happening in nature that makes a particular season unique. 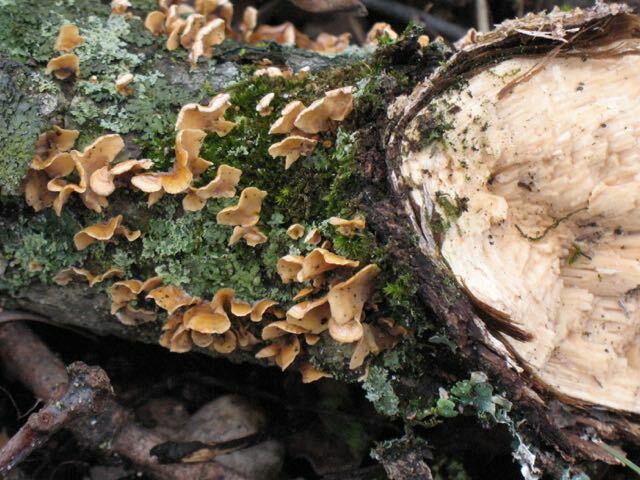 They will explore several different ecosystems. Students become detectives in order to search for as many of nature’s recyclers as they can find. 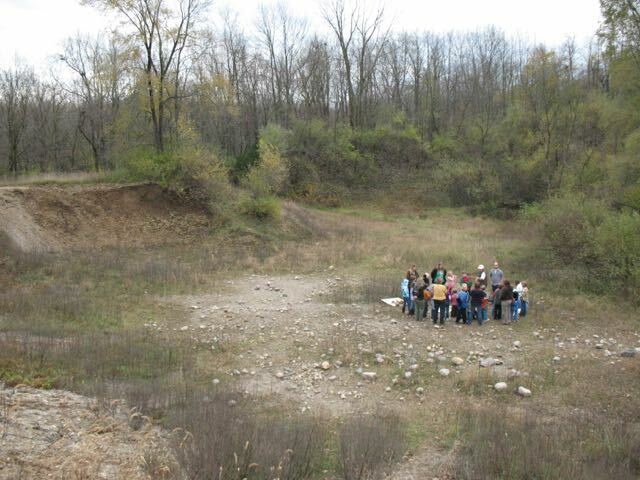 Students will dig into northeastern Indiana’s rich geological history! 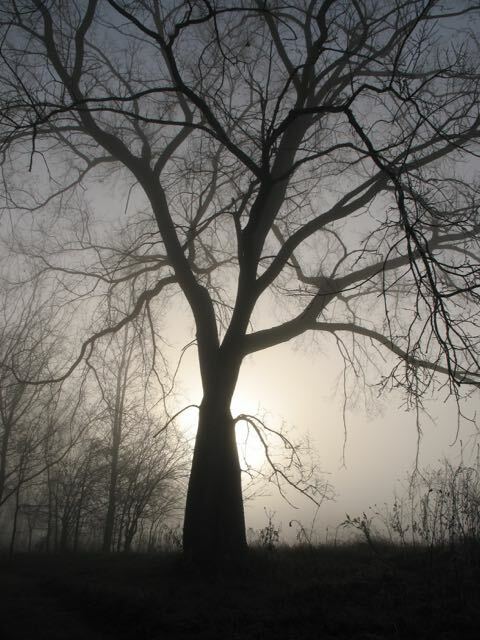 This program introduces students to the marvelous world of trees. 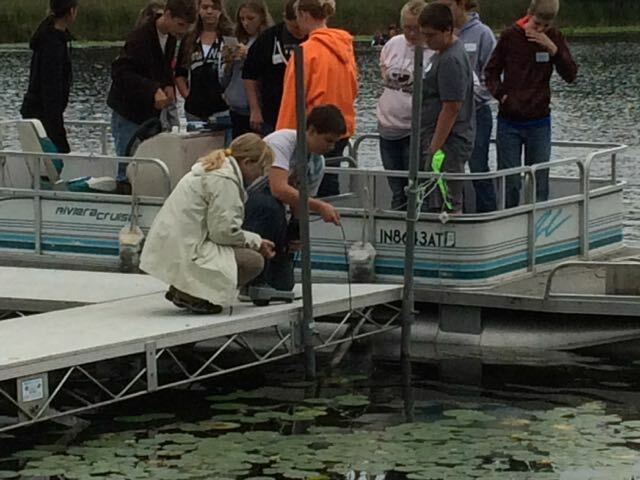 Learners will discover what, if anything, is wrong with our water, how it got that way, and what can be done about it now. Enjoy the wonders of winter! 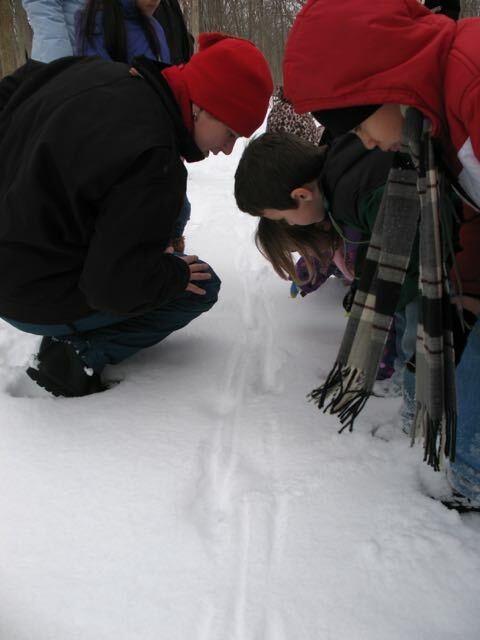 Students explore how people, plants, and animals cope with winter. 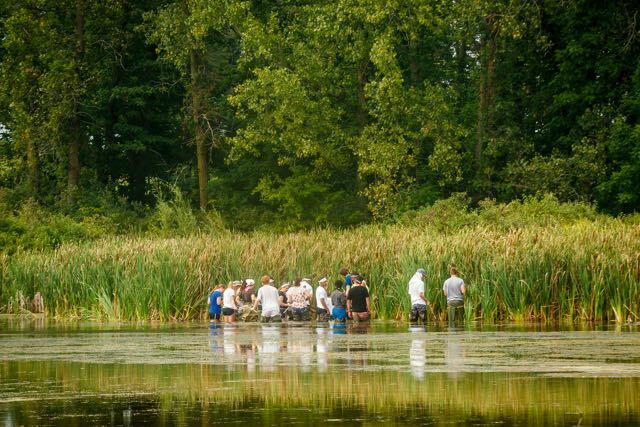 Students learn what a wetland is, how to recognize different kinds of wetlands, what lives in wetlands, and the many important functions of wetlands.